The Philippine Statistics Authority reported last March that eight million Filipinos are overworked. They work well beyond the required 48 hours per week—equivalent to one additional day, which inhibits quality time with family, adequate sleep, and general well-being. These statistics suggest that Filipinos should take a step back and strive to strike a balance between their professional and personal lives. The Taiwan External Trade Development Council (TAITRA) is pleased to present innovative products that have been developed to help achieve a better work-life balance. Through its Taiwan Excellence campaign, TAITRA introduces wonderful products that boost quality of life. Every day is an opportunity to get active Our daily commute can consume so much of our time. Consider switching up your mode of transportation. Check out Tern’s Verge X10, a portable bike that disassembles in just 10 seconds. Its wheels are ultra-light, giving city riders a great biking experience. If you’re traveling long distances, try Heartway’s lightweight and compact S21 EasyMove Scooter. It can travel as fast as 4 miles per hour, and is easily transportable through its remote-controlled folding feature. It comes with a travel case so you can take it with you on your next trips. Learn something new Weekends are a good time to reward yourself for the week’s accomplishments and to reenergize for what’s ahead. However, this doesn’t mean cozying yourself up at home to sleep, reading or binge-watching your favorite TV shows. Discover new, relaxing, and revitalizing hobbies to enjoy on your days off. Test your athletic abilities and push yourself physically by joining a triathlon. 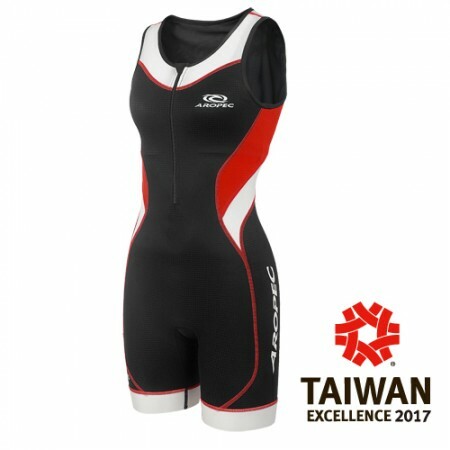 And make sure you have essential gear like the Revolution Tri-Max Fabric from AROPEC Sports’ Triathlon Compression Lycra Suit. It’s made with a special super-stretch fiber that supports muscles and keeps you comfortable during and after cycling to optimize performance. If you prefer stress-relieving activities, golf is a great alternative. Hono’s The Best Caddie Putter can help you master the game faster. It has a built-in Slope Detector to improve your aim and a non-slip rubber grip to enhance your comfort. Or bring the Step2Gold’s Ta-Da Chair on your next trip to the golf course. 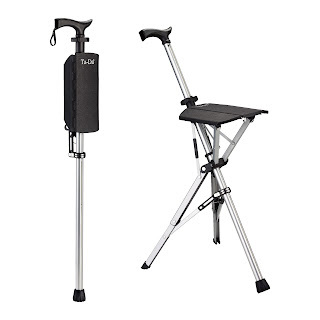 It transforms a walking stick into a chair in just a few steps and enables a convenient way to get a breather on busy days. Find time to de-stress Unwinding is crucial and allows you to boost energy levels for your next activity. Photowalking is a physically less demanding hobby and the PaperShoot Hinoki Digital Camera is a great companion. 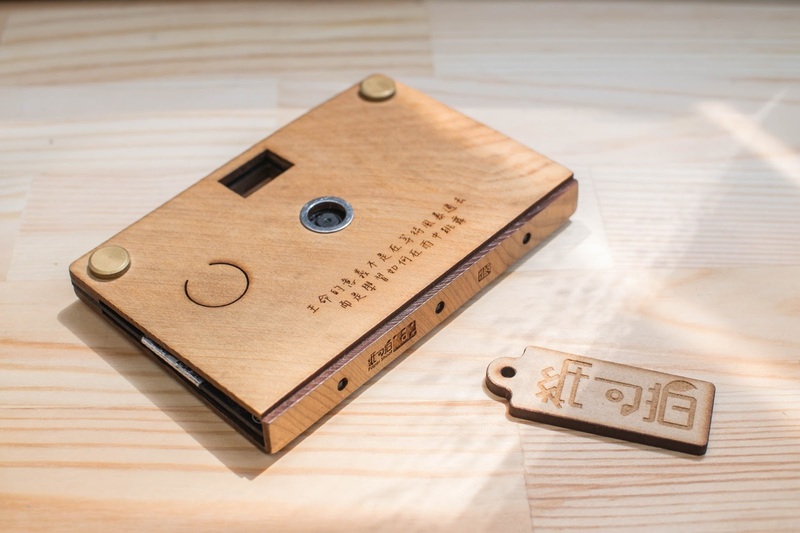 A first-of-its-kind, this digital camera is made of wood, uses a one-button system for hassle-free control, and comes with wide-angle and fisheye lenses, a micro USB port for effortless exporting, and a 5 MP CMOS image sensor. It’s easier to achieve a work-life balance with these Taiwan Excellence-approved products. For more information on Taiwan Excellence accredited products, visit the interactive Taiwan Excellence Experience Zone 3 at the Glorietta Activity Center on November 24 to 26. The three-day event is lined up with exciting activities such as product showcase, mini concerts, booth navigation tours, fashion shows, games, and raffle draws. You can also log on to taitra.org.tw/ and like Taiwan Excellence on Facebook. The Philippine Statistics Authority reported last March that eight million Filipinos are overworked. They work well beyond the required 48 hours per week—equivalent to one additional day, which inhibits quality time with family, adequate sleep, and general well-being. These statistics suggest that Filipinos should take a step back and strive to strike a balance between their professional and personal lives. The Taiwan External Trade Development Council (TAITRA) is pleased to present innovative products that have been developed to help achieve a better work-life balance. Through its Taiwan Excellence campaign, TAITRA introduces wonderful products that boost quality of life. Our daily commute can consume so much of our time. Consider switching up your mode of transportation. Check out Tern’s Verge X10, a portable bike that disassembles in just 10 seconds. Its wheels are ultra-light, giving city riders a great biking experience. 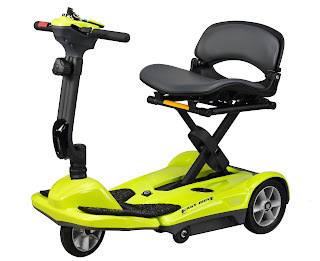 If you’re traveling long distances, try Heartway’s lightweight and compact S21 EasyMove Scooter. It can travel as fast as 4 miles per hour, and is easily transportable through its remote-controlled folding feature. It comes with a travel case so you can take it with you on your next trips. Weekends are a good time to reward yourself for the week’s accomplishments and to reenergize for what’s ahead. However, this doesn’t mean cozying yourself up at home to sleep, reading or binge-watching your favorite TV shows. Discover new, relaxing, and revitalizing hobbies to enjoy on your days off. Test your athletic abilities and push yourself physically by joining a triathlon. And make sure you have essential gear like the Revolution Tri-Max Fabric from AROPEC Sports’ Triathlon Compression Lycra Suit. It’s made with a special super-stretch fiber that supports muscles and keeps you comfortable during and after cycling to optimize performance. If you prefer stress-relieving activities, golf is a great alternative. Hono’s The Best Caddie Putter can help you master the game faster. It has a built-in Slope Detector to improve your aim and a non-slip rubber grip to enhance your comfort. 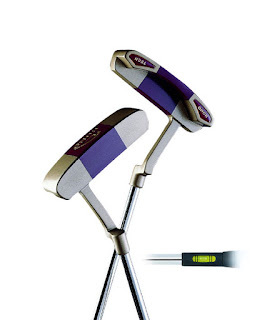 Or bring the Step2Gold’s Ta-Da Chair on your next trip to the golf course. It transforms a walking stick into a chair in just a few steps and enables a convenient way to get a breather on busy days. Unwinding is crucial and allows you to boost energy levels for your next activity. Photowalking is a physically less demanding hobby and the PaperShoot Hinoki Digital Camera is a great companion. A first-of-its-kind, this digital camera is made of wood, uses a one-button system for hassle-free control, and comes with wide-angle and fisheye lenses, a micro USB port for effortless exporting, and a 5 MP CMOS image sensor. It’s easier to achieve a work-life balance with these Taiwan Excellence-approved products. For more information on Taiwan Excellence accredited products, visit the interactive Taiwan Excellence Experience Zone 3 at the Glorietta Activity Center on November 24 to 26. The three-day event is lined up with exciting activities such as product showcase, mini concerts, booth navigation tours, fashion shows, games, and raffle draws. You can also log on to taitra.org.tw/ and like Taiwan Excellence on Facebook.